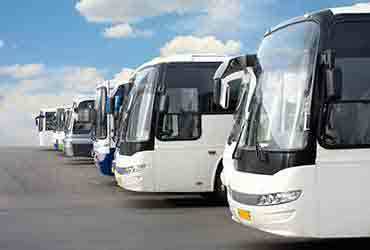 Bus Rental in Dubai | Luxurious Buses for rent | Minivan or Minibus Available for Rent. 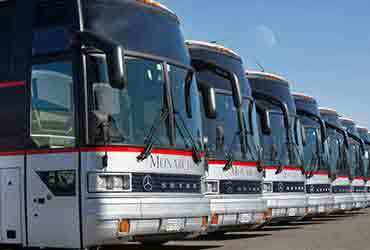 For your Tour Bus Rental, we guarantee you will have a stress-free experience at Best Prices. 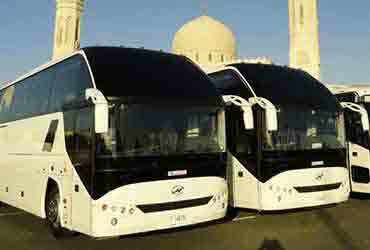 Corporate Bus Rental Services in Dubai & UAE. 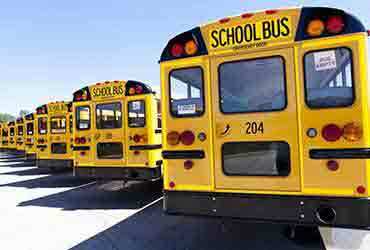 Choose a Minivan, Minibus or Bus at best Prices. 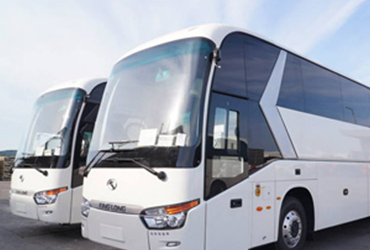 Ride in Comfort while using one of our New, Clean & Luxury Buses. Even with Wi-fi On board! 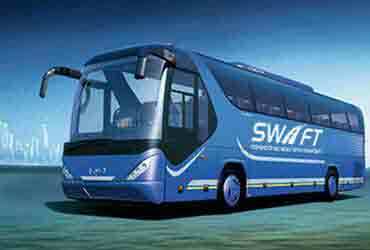 With Swift Transport & Bus Rental in Dubai you have the freedom to choose the preferred transportation vehicle for your journey in Dubai or UAE.